STUDENT Housing!! 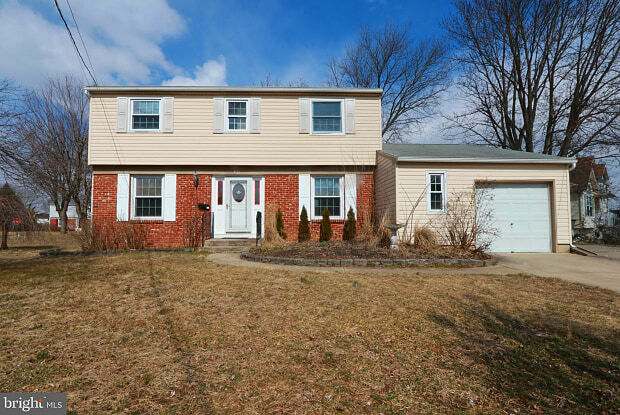 This home is perfect for Rowan University Students or Camden County College Students. 6-8 Student housing. Rental price varies with the number of tenants. 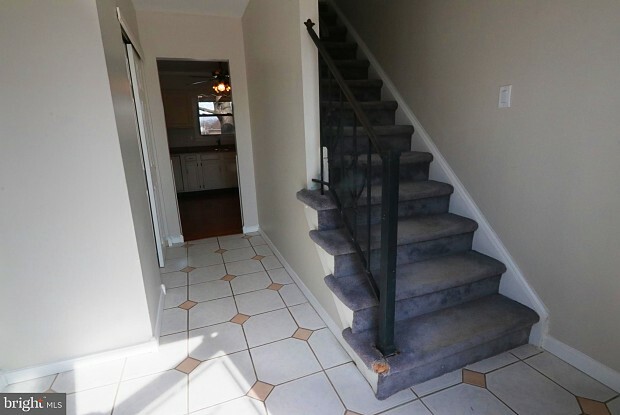 Recently renovated 6 bedroom, 2.5 bath rental property. 6 car parking. Onsite laundry,gas heat and C/A. Located within walking distance to downtown Glassboro and Rowan University Boulevard and 15 minutes from Camden County College. Easy access from Route 55 and Route 322. Gas, Electric, Water and Sewer is NOT included in the lease price. Landlord maintains grass. Tenant responsible for snow removal. Call today for your personal tour. Have a question for 401 MACCLELLAND AVENUE?